Here is the easiest algorithm: From School of Mathematics Timetable click on "The complete timetable" link under the current Term (Michaelmas or Hilary), then search the timetable page for "DZ" (Cmd-F on Mac), find the time that suits you best and simply come to meet me at the end of my lecture (for instance, if the lecture begins at 14:00, come at 14:50). Action-driven public forum on transformation of scholarly publishing towards Fair Open Access (a set of principles for knowledge communication without barriers for readers and authors with all participants having equal opportunities and being fairly rewarded), backed by many renowned scientists. Cofounded together with Mark C. Wilson. Network of scholarly journals conforming to Fair Open Access principles. Cofounded together with Mark C. Wilson, member of Steering Committee. 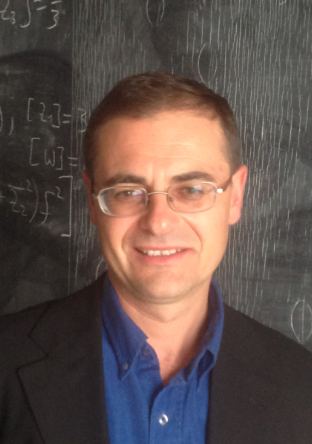 Converting mathematics journals to Fair Open Access. 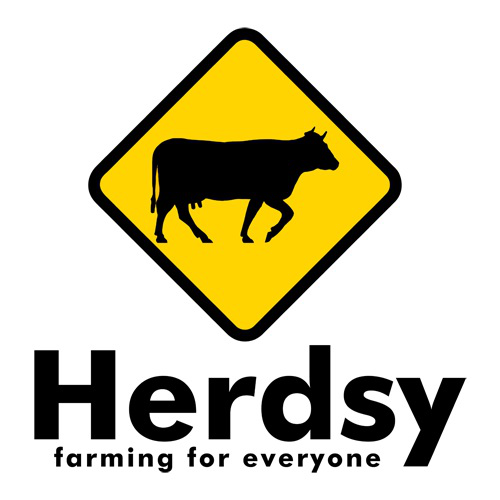 Advisor on data modelling, algorithms and AI for Herdsy.com, animal analytics company based in Cambridge (UK) and Waterford (Ireland). Be in your Senior Freshman year at the time of application. Have the mark of at least II.1 in your Junior Freshman examinations for Non-EU exchange and at least II.2 in each of your examination years prior to the exchange year for Erasmus exchange. 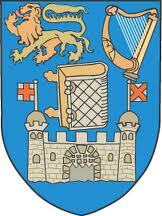 Ensure that you can attend the exams for all your modules, both at TCD and abroad. This includes inquiring in advance about the exam dates and avoiding exchanges that may require additional trips to attend exams in one place during terms in the other. Your credit from abroad must be 45 ECTS for a full year exchange or 22.5 ECTS for a half year, and half of that numbers for your mathematics modules for the TSM. However, it is recommended to take more modules to lower the chance of failure. Your converted mark will be calculated from your best X credits, where X is the minimum credit number in your case. Please ensure module availability with the local exchange coordinator of your host university. (1) To accept incoming students' applications, we require the marks of at least B in all mathematics modules at their host university. (2) Some TCD modules are only offered every second year, so it is advisable to check them for the previous year instead of the current one. To ensure availability of the modules you desire to attend, it is recommended to contact the TCD Schools offering those modules. (3) When choosing TCD modules, please ensure to have the adequate prerequisites for the modules you plan to attend, by inspecting the websites of the actual module, as well as the websites of all modules listed there as prerequisites. (1) Insufficient number of mathematics modules in student's transcript. We can only assess and accept marks in mathematics modules. Students with too few mathematics modules will likely have problems following our courses. It is instead recommended to apply in the main subjects, which would also allow to attend some of our modules with special permission. (2) Marks lower than B in some of the mathematics modules in student's transcript.